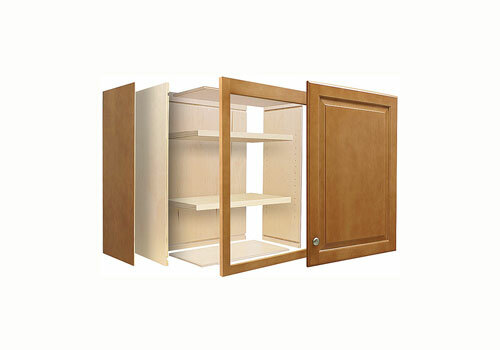 Combine Keystone Components with CABINOTCH® Cabinet Boxes. Keystone’s high quality cabinet components and the revolutionary Cabinotch® Cabinet Box System together create a ready-to-assemble cabinet solution that assures high quality construction in a fast and easy package—available finished or unfinished with many options. The benefits are many as well. Take a look at our RTA Cabinet page for complete information.